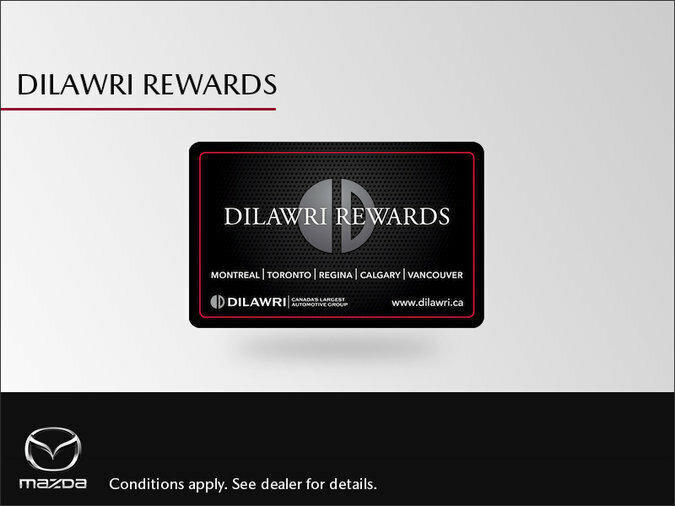 Visit any one of our state-of-the-art Dilawri Group of Companies owned dealerships and ask to be enrolled. Click on "Register your card". Enter in your name and contact details (don't worry your information is safe with us, plus we already have it on file). After your first system access, all you need to do is enter your email and password on the Sign In page.